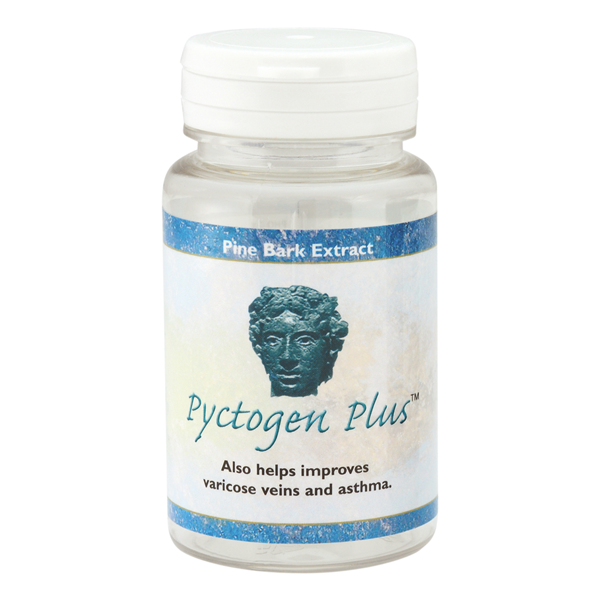 Pyctogen Plus lets you take pine bark extract in a convenient capsule form; letting you boost your body every day. Whatever problems you may have or if you just wish to take something as insurance against developing ay problems; Pyctogen Plus is a supplement you should be taking. The importance of antioxidants is widely known, with many supplements recommended for being high in antioxidants. Pyctogen Pine Bark extract is an antioxidant super food! 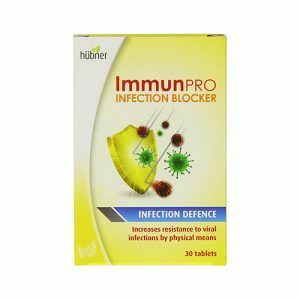 It stands above all other natural antioxidant supplements for both potency and range of benefits provided. The high concentrations of oligomeric proanthocyanidin compounds (OPCs) found in Pine Bark extract make it so potent. Though also found in grapeseed’s and peanuts; the concentrations and specific formulation of the OPCs in pine bark make them so powerful and give a range of health benefits. The OPCs in pine bark exude anti-bacterial, antiviral, anti-ageing, anti-inflammatory and anti-allergen compounds. All these negatives give pine bark some amazing positive benefits for you. Pine bark extract can help reduce muscle soreness; reduce joint pain; help normalize high blood pressure; helps with poor circulation; assist with skin problems, eye problems and can boost stamina. Research has shown pine bark can help with heart and circulation issues. Pine bark boosts your body’s immune system, helping you fight off many common illnesses and infections. Studies indicate it seems very effective at helping fight ear infections, especially those which can result in problems with balance. Each capsule provides 100mg of pure French Maritime Pine Bark extract plus Niacinamide, Vitamin B1, B2, B5, B6, B12, Vitamin A, C, D, E, Folic acid & Biotin. 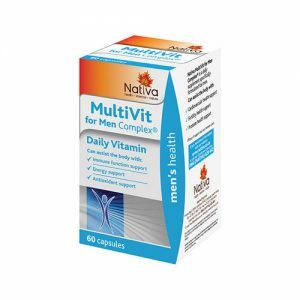 As a dietary supplement, take one capsule daily, or as recommended by a health professional.